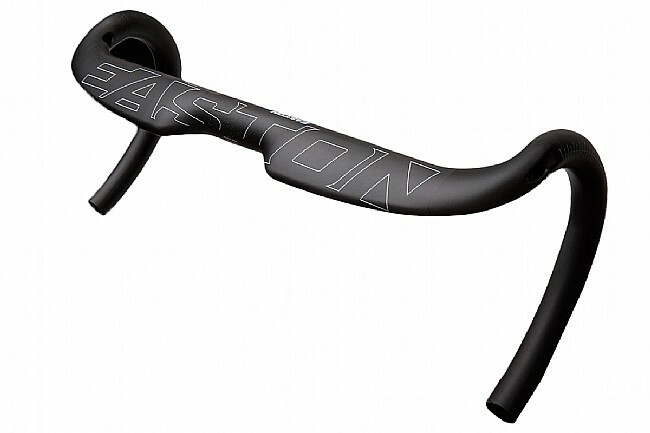 Step aside drag, Easton's EC90 Aero Handlebars are coming through. Their winged top section with internal cable routing cleans up the front end of your bike for an extra slippery look, and it also provides a comfy hand position for seated climbing. Down below, flared drops give your wrists extra room when you're wrenching on the bike during the finishing sprint, and of course, Easton's proven EC90 carbon keeps this bar light and stiff just the way you want it. Matte carbon finish. Internal cable routing. Width is measured center-to-center at the hoods. 80 mm reach. 125 mm drop. Claimed weight is 230 g (42 cm). I found the EC90 to be very comfortable in the drops in my very aggressive set up. 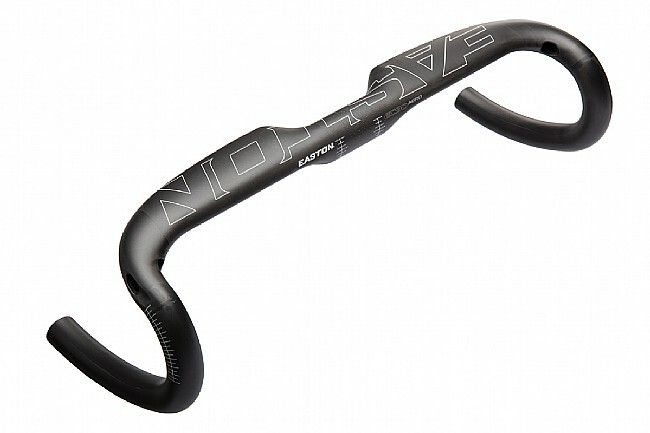 I have more than 500 miles with the handlebar as I write the review. I installed it myself for a mechanical Ultegra R8000 set. There are holes for internal routing which I didnt use because I wanted to use my old cable housing, so I just taped it before wrapping the bar. I didnt wrap the Aero flat portion and it looks gorgeous. Very comfortable and light, highly recommend it.